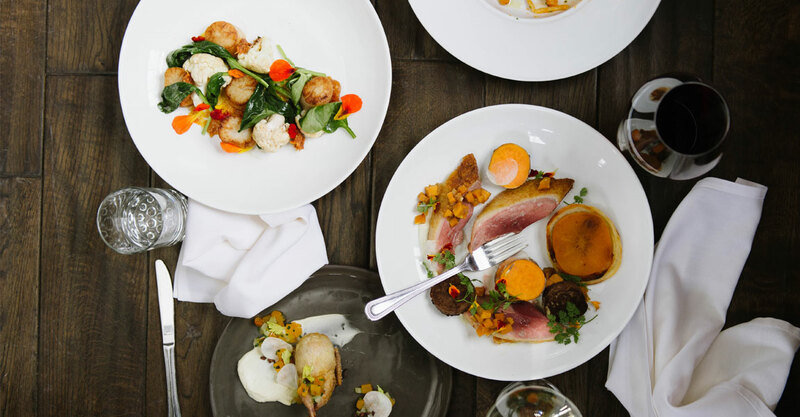 Caswell Restaurant Group is a high concept culinary hospitality development and management firm. 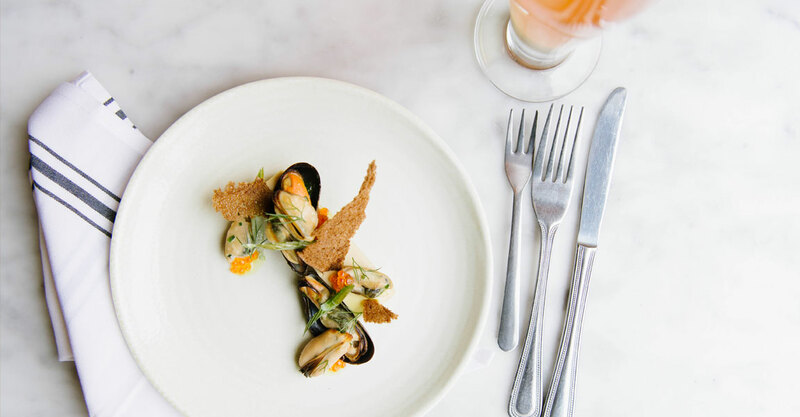 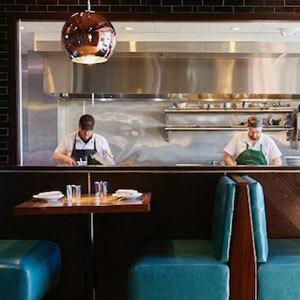 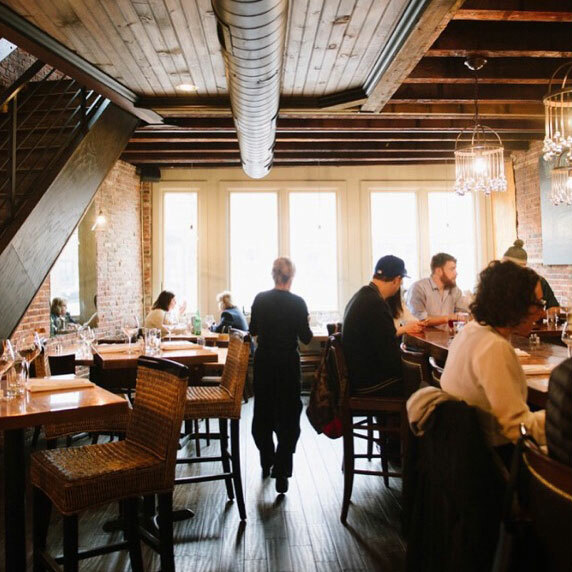 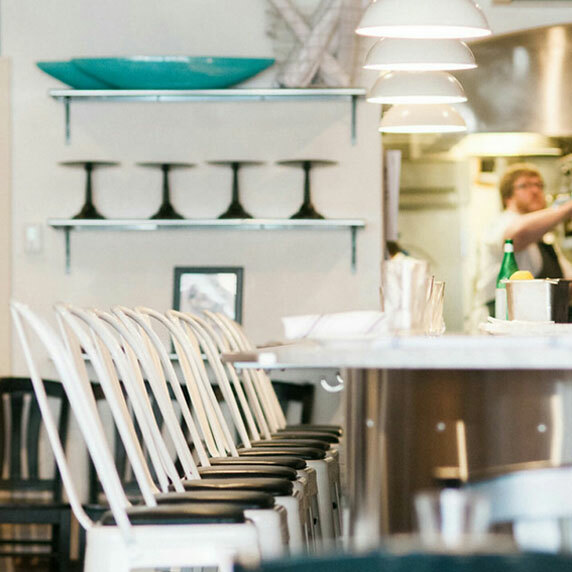 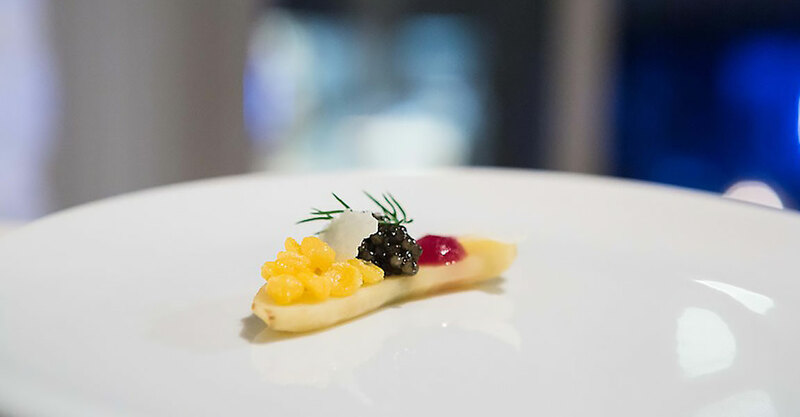 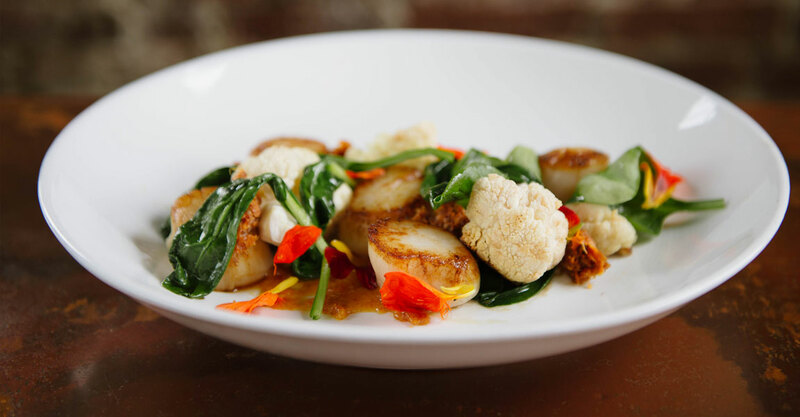 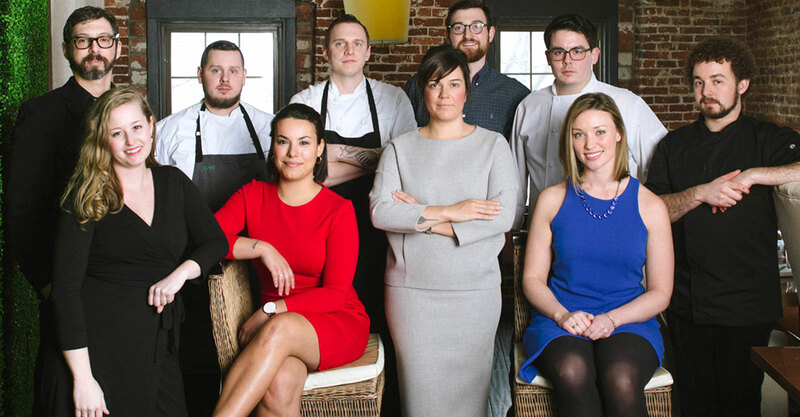 Its highly acclaimed coastal European bistro Ceia Kitchen + Bar has attracted a national spotlight to Newburyport, MA where it shares its home with BRINE, an Oyster, Crudo and Chop mercantile bar. 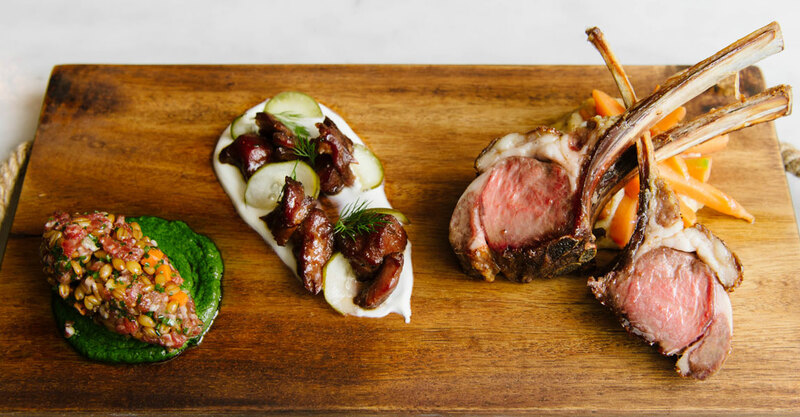 The newest addition to the CRG family, Oak + Rowan, brings a focus on European wines and dishes celebrating the bounty of the land and sea to the historic Fort Point neighborhood of Boston.